Founded by Dr. Wesley Paul in 1998, WPIM has been primarily dedicated to taking the gospel to the nations. 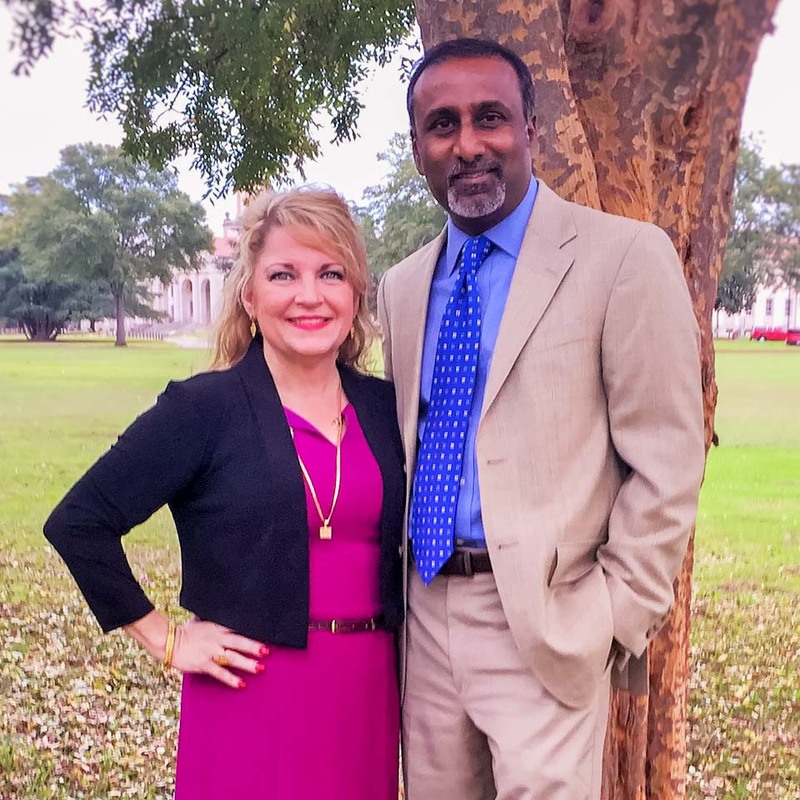 Since 2017 Debbie’s passion for strengthening marriages has coalesced with Wesley’s passion for souls and together they committed to reaching broken people and mending broken homes. For the last several years WPIM has conducted city-wide gospel festivals, pastor’s conferences, evangelism and missions seminars in over 35 countries… India, Nigeria, Kenya, Liberia, Togo, Rwanda, Burundi, Ghana, Zimbabwe, Malawi, South Africa, Zambia, Nepal, Singapore, Malaysia, Mauritius, Peru, Brazil, Philippines, America, UK, Germany, Canada, etc. Hosting gospel festivals and marriage seminars both locally and globally. We envision connecting people to God through personal and mass proclamation events. We also envision building healthier marriages and homes. We seek to proclaim the gospel through festivals events that reach large numbers of individuals, especially in Asia, Africa, South America and North America. We also seek to fulfill our mission by conducting revival meetings, mentoring emerging evangelists, evangelism training events and marriage seminars. For the past few years, I have heard Wesley share his heart for reaching the people of India and the world with the Good News of Jesus Christ... I want to encourage you to get involved in this mission in anyway you can. I gladly commend the life and ministry of Wesley Paul. Wesley seeks God and his character with all his soul. That character breathes through his gifted preaching of the gospel and his partnering with the local church. God has given Wesley the inclination and the opportunity to match gifts and experience in bringing the Good News to remote and difficult parts of the world. I heartily commend this like-minded brother and servant of the Lord Jesus Christ. Wesley carries the anointing of John Wesley. The introduction in John 1:6 serves Wesley well, "there came a man who was sent from God..." Revival took place, God used him wonderfully as he spoke to more than 1500 pastors and leaders of our denomination. Dr. Paul is an anointed servant of God with an unusual and burning vision of the lost souls... I believe God has raised him to reach the unreached at this End Time. Stay up to date with Wesley and get updates on festivals and trips that Wesley participates in. It's sure to encourage you to share your faith. © 1998 - 2018 Wesley Paul International Ministries All Rights Reserved.